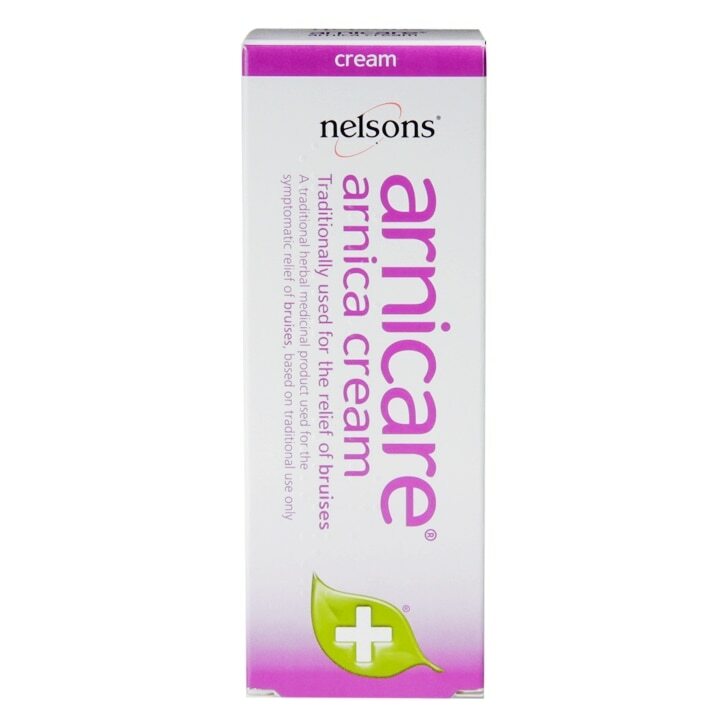 Nelsons Arnica Cream for Bruises is rated 4.6 out of 5 by 8. Rated 5 out of 5 by kim20 from say goodbye to bruising I bought this after a stay in hospital, to relieve the bruising on my arms from the needles used for blood samples; the bruises which had been very dark and pronounced, were almost completely gone after using it for a couple of days. Much faster than if I had used nothing. Rated 5 out of 5 by mrspie59 from bruising lighter in colour had accident left bruising on front of legs.arnica cream used for one month everyday,has lightened the colour of the bruising.i am happy with the product. Rated 5 out of 5 by Battersea11 from SUPERB PRODUCT! SUPERB product HIGHLY RECOMMENDED! I use it for everyday knocks, for sports injuries e.g. bruising following son's football matches even my elderly mother is impressed with the results, in fact the whole family use it. One of the most important items in my bathroom cabinet!